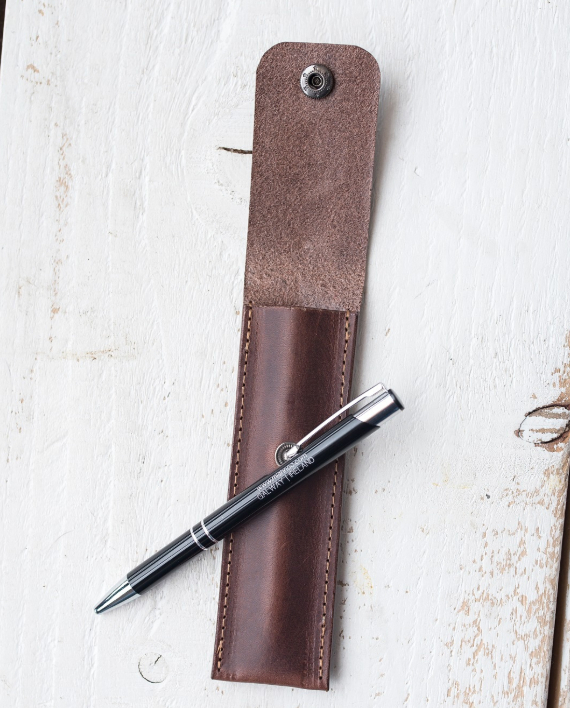 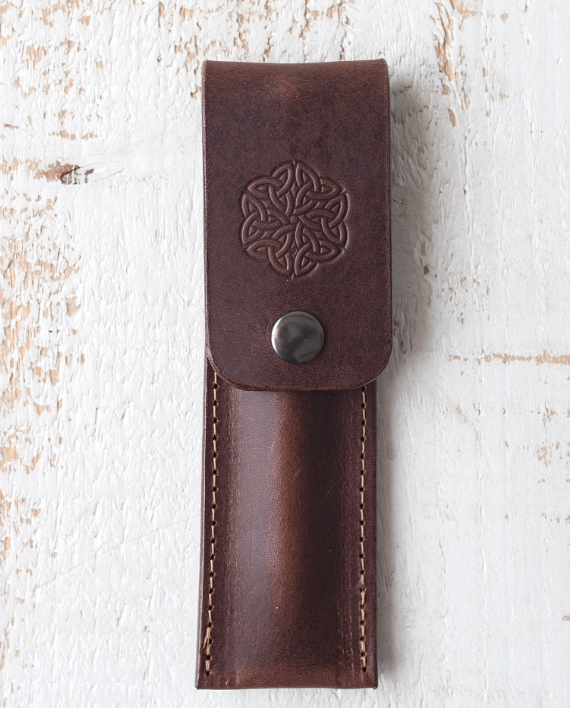 Manufactured in a premium vegetable tanned Italian leather this pen holder is ideal for keeping your pen close at hand. 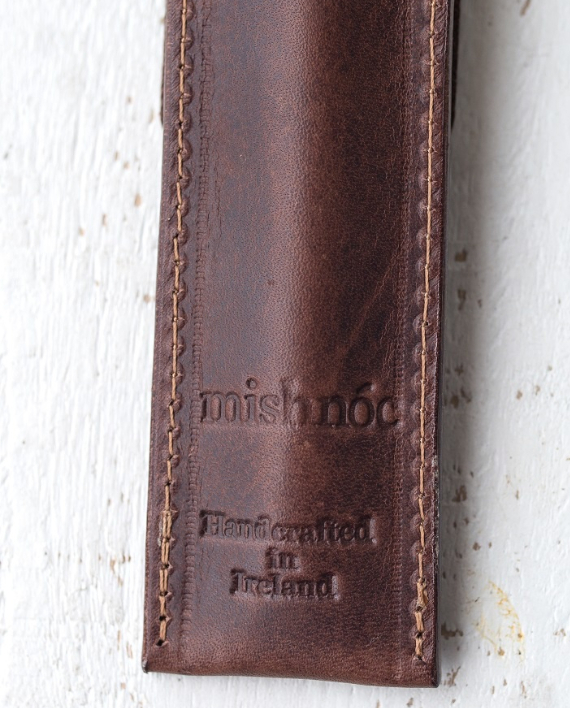 This product is manufactured by hand in our studio in Athenry. 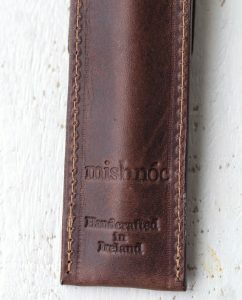 Comes with a free mishnóc pen.